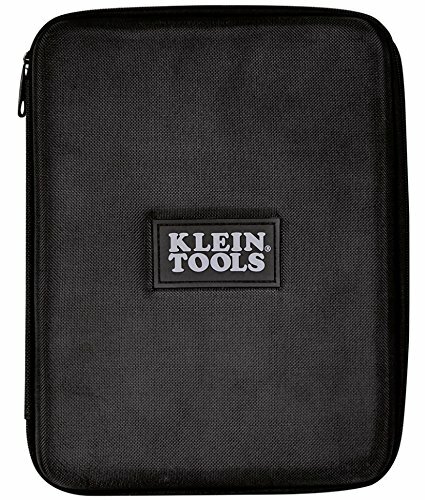 Keep your VDV Scout Pro testers and accessories safe with this durable polyester carrying case. 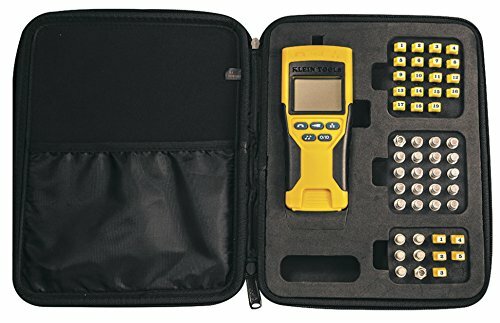 Designed for use with the VDV Scout Pro and Scout Pro 2 Tester, VDV Scout Pro LT and Scout Pro 2 LT Tester, CoaxMap Kit and LanMap Kit. 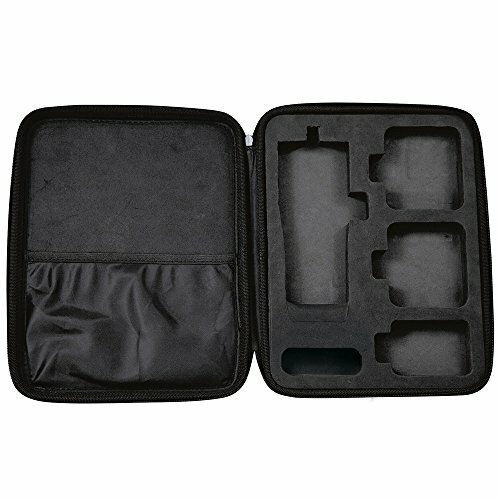 This flexible case can accommodate various products and configurations.